The perfect gift for any golfer. 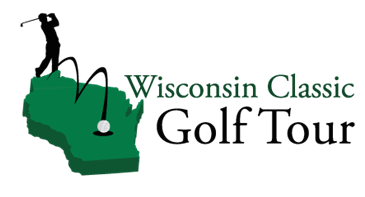 Order can be for any amount and, beginning January 1, can be used toward the purchase of any of our golf packages for 2019. Please note that after you place your order for a gift certificate that you will be emailed a coupon code. 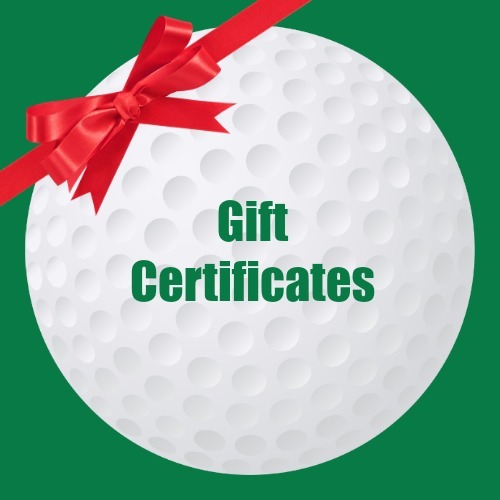 Because our packages are customizable, the recipient of the gift certificate will then need to visit our website, select which courses they want to play, and apply the coupon code to their order. They will then be mailed a physical course card.